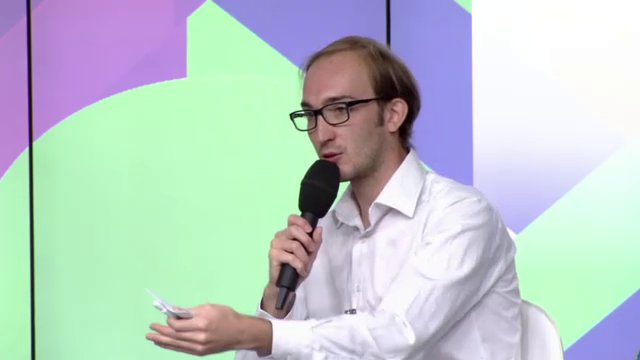 Stanislas Jourdan is a French political activist based in Brussels. Since 2012, he focuses on building up political support for transformative policies in Europe such as basic income, participative democracy and Eurozone & ECB reforms. He is currently Head of the nonprofit organisation Positive Money Europe. 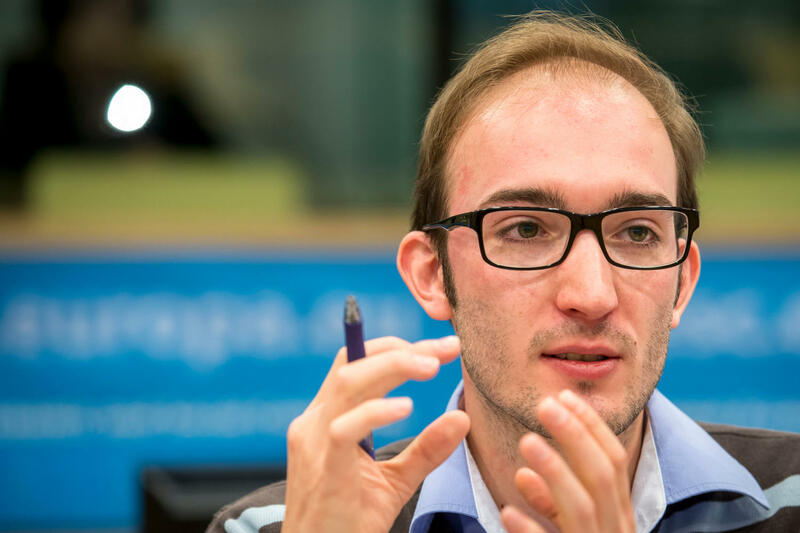 Graduated from ESSCA Business School in 2011, Stanislas started his career as a journalist for OWNI and La Tribune were he developed an acute expertise on the Eurozone financial crisis. He also initiated the OuiShare magazine. 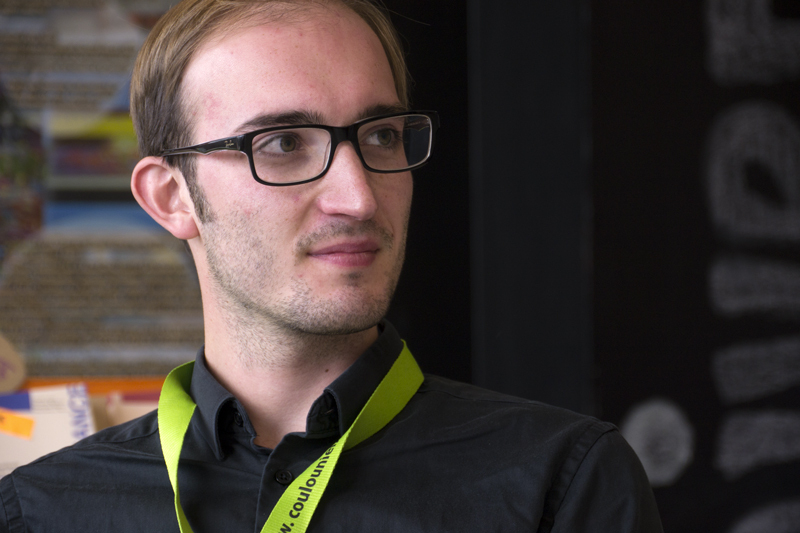 Between 2012 and 2015, Stanislas Jourdan played a key role in building the basic income movement in France and Europe. 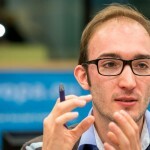 In 2013 he co-organized the European Citizens’ Initiative for Unconditional Basic Income which gathered 285,000 signatures, and led to the creation of Unconditional Basic Income Europe. He also founded the French movement for Basic Income (MFRB) which counts more than 800 members today. He was also an active editor for Basic Income News. In 2015, he became international coordinator for the London-based NGO Positive Money. 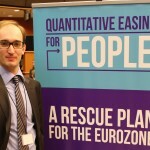 During this work, he coordinated the campaign “Quantitative Easing for People” aiming to challenge the policies of the European Central Bank together with a coalition of 21 civil society organisations. 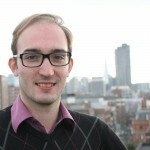 Since 2018, Stanislas Jourdan is now heading Positive Money Europe, a non profit organisation based in Brussels dedicated to scrutinizing the European Central Bank and advocating for making the Eurozone monetary policy promote a fair, democratic and sustainable economy. 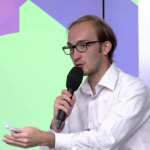 In his professional capacity, Stanislas Jourdan frequently meets with policymakers and provides comments in the media (including Reuters, Financial Times AFP, Bloomberg, Le Monde) about the European Central Bank, digital currencies, basic income, and EU democracy. Stanislas has organized multiple large and smaller events, and is regularly invited as speaker, panel member or moderator. June 2009: While finishing my Business School program, I launch my first blog (in french), mainly about digital economics and society: Tête de Quenelle. 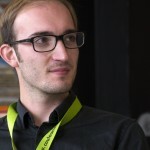 January 2011: I’m joining OWNI.fr as an intern. Back a the time Owni was one of the most innovative french news website. There I learn a lot about journalism and become a writer as my main activity. I’m quickly taking in charge the economics section while the euro crisis is hitting hard. I become an expert in debt and monetary issues, with a special focus on Ireland, Iceland and Greece. In the meantime I keep writing on my blog about alternatives to the crisis, especially on basic income. October 2011: I get recruited by the french leading economics newspaper La Tribune and keep covering the euro crisis. 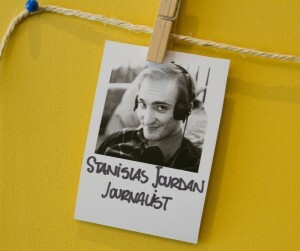 January 2012: I become freelance journalist and take advantage of my free time to join the OuiShare community where I serve as editor in chief. July 2012: i’m launching a new website dedicated to basic income in France, in order to prepare the ground for the European Citizens Initiative for Basic Income which is getting prepared. March 2013: I co-founded the French Movement for Basic Income (MFRB). Janvier 2014: The European Citizens Initiative for Basic Income ends with almost 300,000 signatures. Not enough to go to the EU Commission, but we decide to keep working together and create Unconditional Basic Income Europe (UBI-Europe). April 2014: I co-organise an event at the European Economic and Social Committee celebrating the launch of Unconditional Basic Income Europe. March 2015: I am elected member of UBI-Europe’s board. 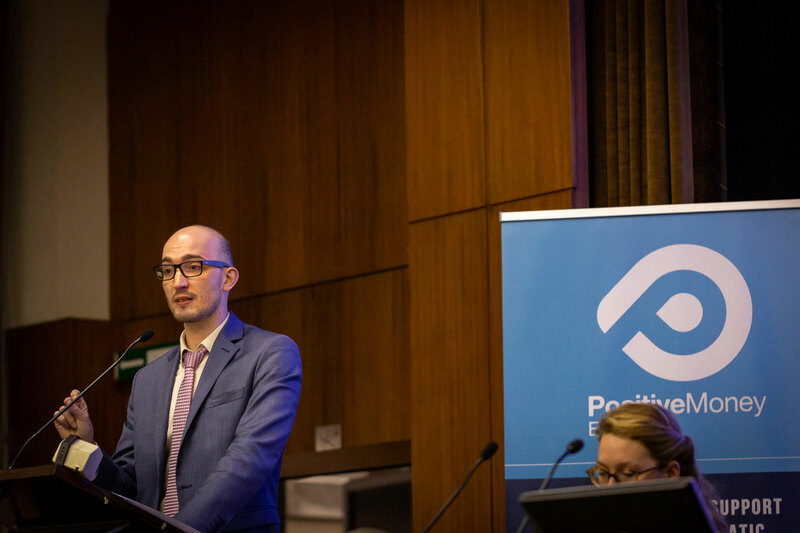 February 2015: I am a founding member of the association for The ECI Campaign, an NGO working on the successful implementation of the European Citizens’ Initiative. 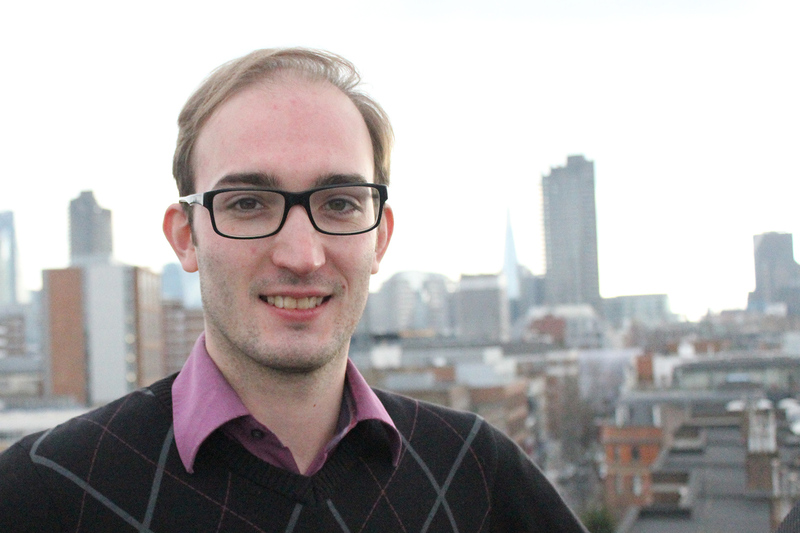 August 2015: I’m joining Positive Money as international coordinator and move to London. My mission will consist in supervising the International Movement for Monetary Reform and launching a European campaign on ‘quantitative easing for people‘. I resign from UBI-Europe’s board and withdraw from my duties of the French Movement for Basic Income. 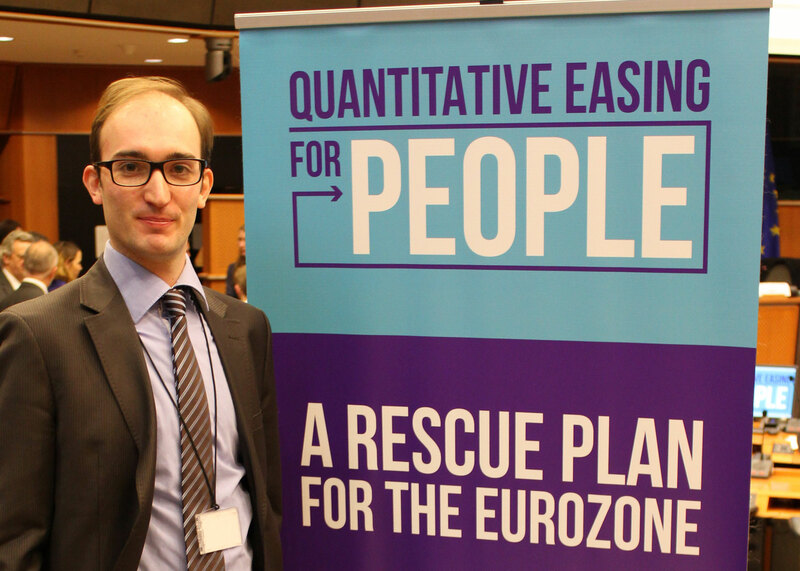 May 2016: I moved to Brussels in order to focus on coordinating lobbying efforts around the quantitative easing for People campaign. 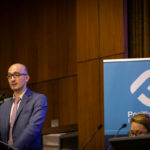 February 2018: We launch Positive Money Europe, a Brussels-based NGO focusing on scrutinizing the European Central Bank and advocating for a monetary and banking system that serves a fair, democratic and sustainable economy.